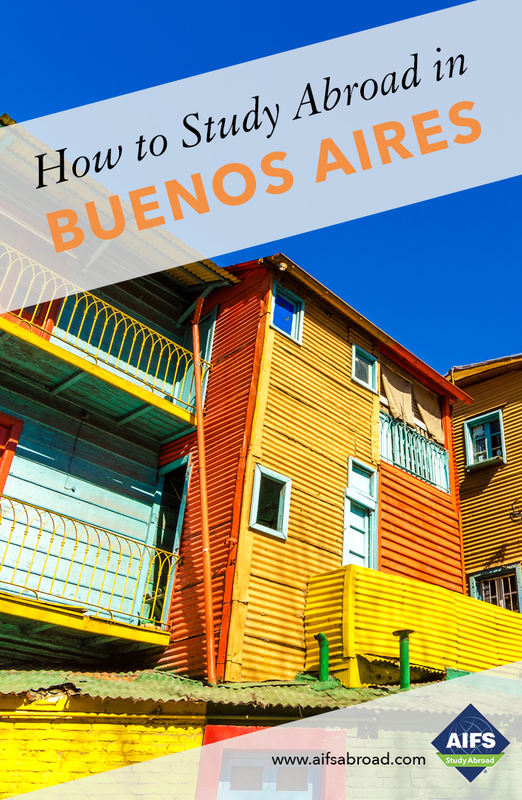 Optional return flight from Buenos Aires to U.S. for students on the Latin American Studies Program*? Optional return flight from Buenos Aires to U.S. for students on the Immersion Program. *?